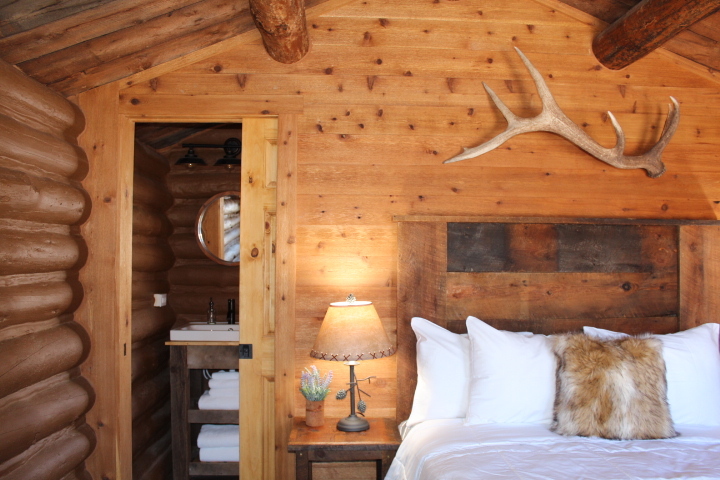 This cozy rustic cabin is being remodeled during our off-season and will be available once again in the coming future. 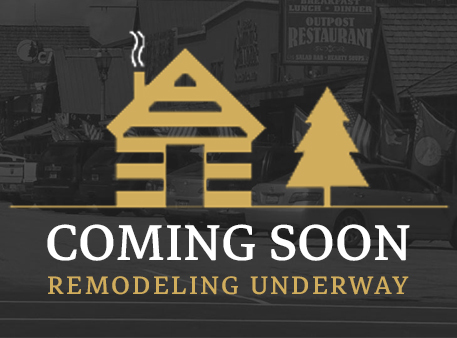 Our motel has undergone many changes over the years and there are still more to come! 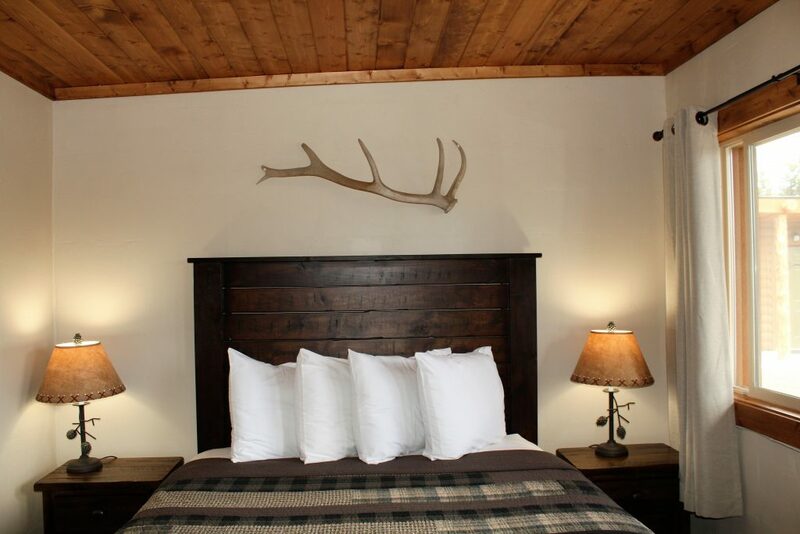 We are almost finished with our remodel and you can now choose from our Standard rooms, Discount rooms or Cabin 1. Major construction is only under way on the off season. So, there is no need to worry about noise. 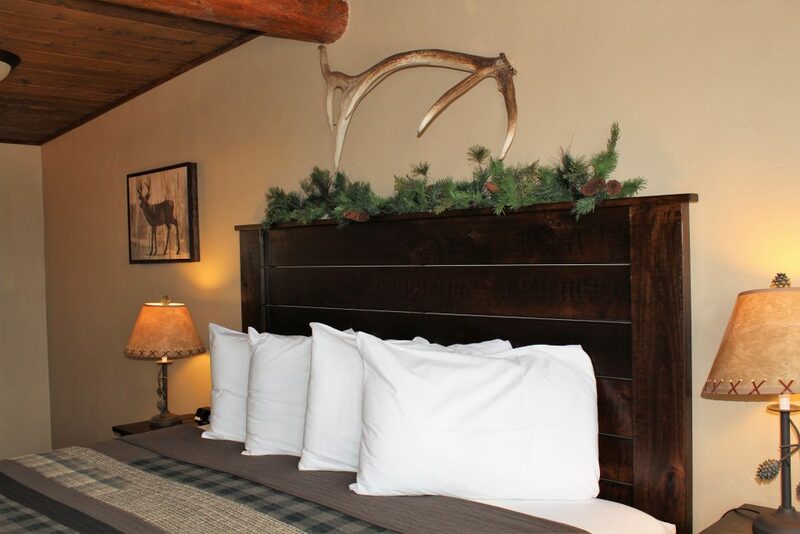 All rooms currently available have been remodeled. Take a look and choose which room type best fits your needs! Any type you choose, we are considered a great value for the Yellowstone area! All rooms have flat screen TVs with satellite channels, mini fridges, hair dryers, coffee makers, air conditioning and private bathrooms. 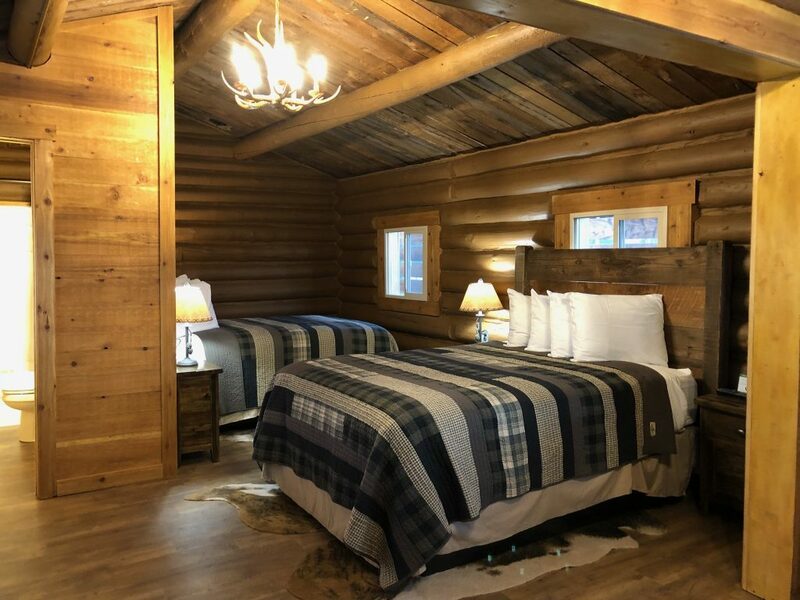 Hadley's Motel and Cabins is an excellent West Yellowstone lodging option for resting after a day of hiking and adventure in Yellowstone National Park. 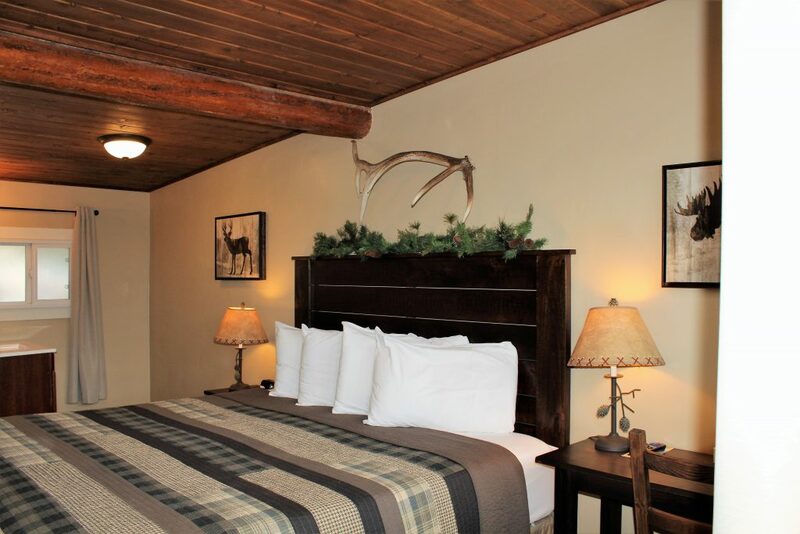 We fill up in advance so click to check to availability and rates or call us today!